Scotty #269 Swivel Fishfinder Mount uses the patented Scotty post mount design for quick removal and infinitely adjustable rotation. Fits or can be adapted to most fishfinder brands including Lowrance, Eagle, Humminbird and Garmin. Includes a #241 Combination Side/Deck Mount with stainless steel fasteners. 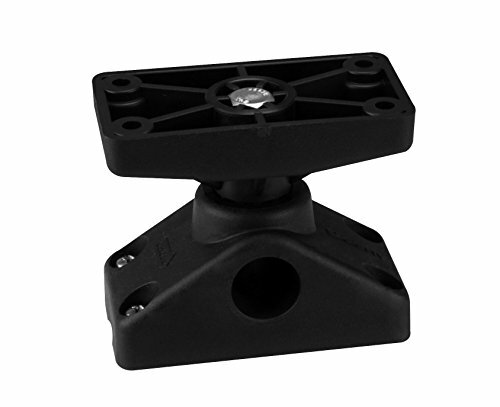 It can be used with the #242 Rail Mount, #249 Clamp Mount or #254 Height Extender for additional mounting options.